Have a cracked windshield? The chip on your windshield may not bug you right now, but at any moment, it can spiderweb into something larger and more expensive. 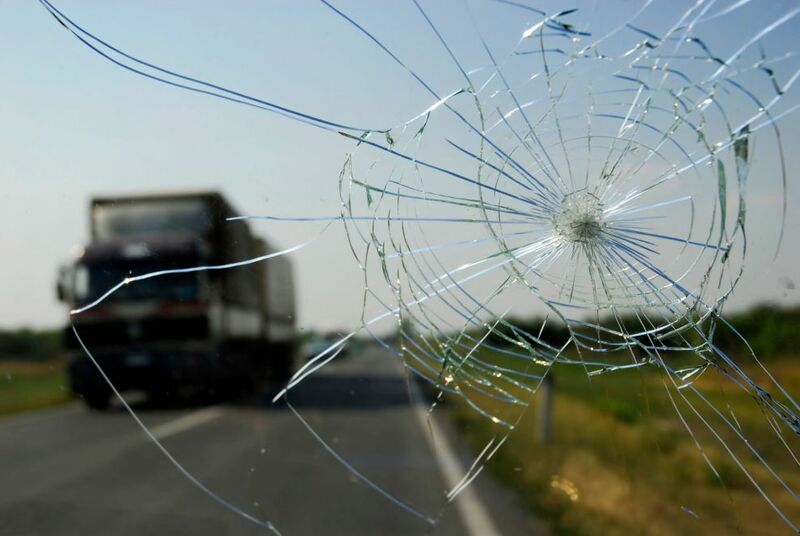 Keep reading to learn why you shouldn’t wait to have your windshield fixed. 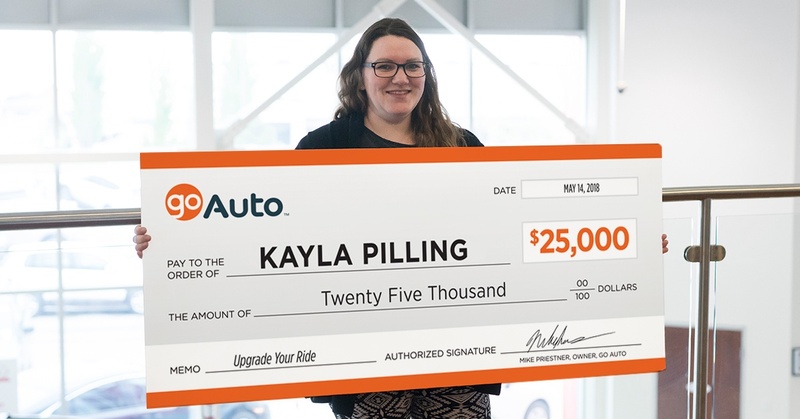 Only months after Julie Friesen won $25,000 in our January Go Auto contest, Edmonton’s Kayla Pilling is taking home $25,000 of her own thanks to our Upgrade Your Ride giveaway. The contest, which ran from April 4th to May 13th, awarded Kayla with enough money to upgrade her vehicle–a 2017 Chevrolet Traverse–to a brand new 2018 (hence, “Upgrade Your Ride”). However, she’ll take her winnings in cash, and will be able to do anything she wants with it. For a lot of us, it’s hard to find a car that can accommodate our short heights. You know, a car whose dashboard we can see over, whose pedals we can reach, and whose seat can be raised way up. Fortunately, we put together a list of the best cars for short people to help you find one that fits. Keep reading to find the option that works best for you! Buying a new car is an exciting experience, but it’s not without its difficulties – especially if you’re a first-time buyer. Luckily, car manufacturers have created first time buyer programs to help. Keep reading to find out what dealers offer them, and what you need to qualify! Dashboard warnings aren’t always easy to understand. 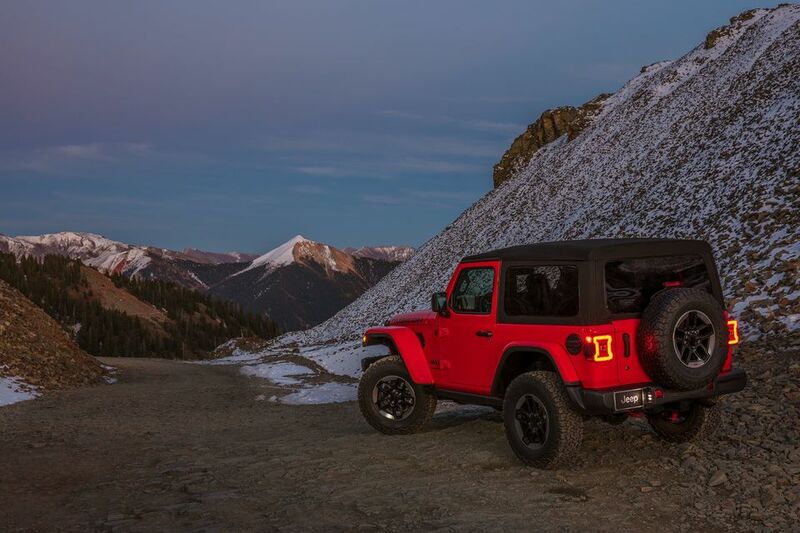 Nowadays, there’s much more than just the check engine light to worry about. Dashboard warnings are important to know, as they can anticipate breakdowns, and save you from potentially expensive maintenance bills. Scroll through this list of nine symbols and warnings to find the dashboard warnings that are troubling you. Top-notch performance, smart pricing, and industry-leading safety standards – these are just a few reasons why you should buy a Honda in 2018. 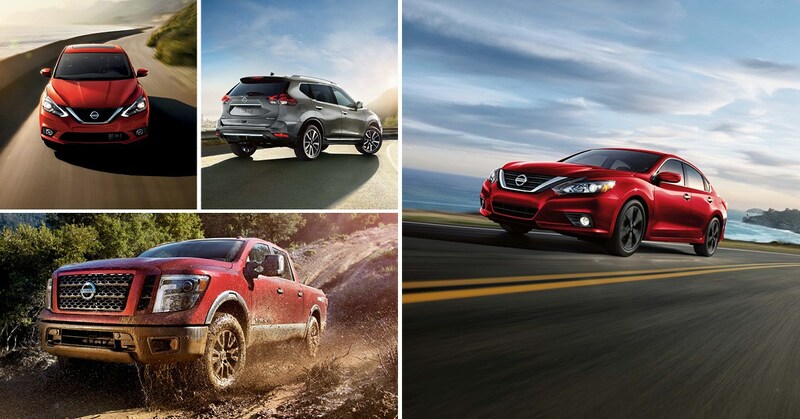 Honda has been one of Canada’s best-selling brands for decades, and for good reason, too. 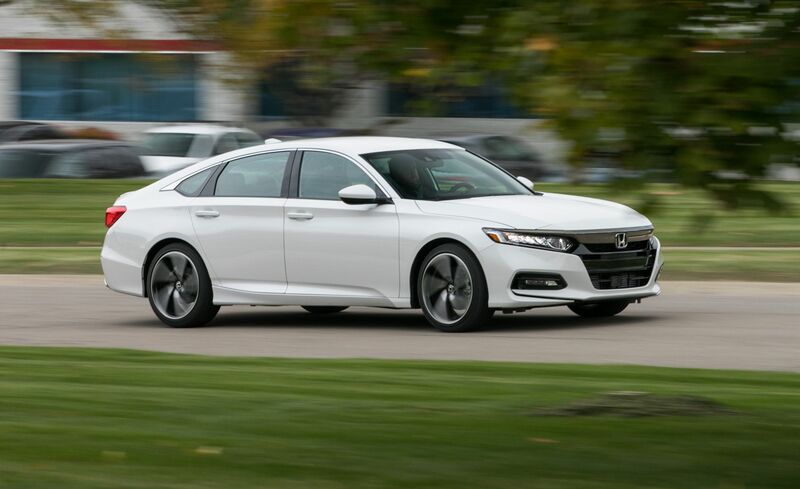 Read on to find out what makes them great, and why you should buy a Honda in 2018.